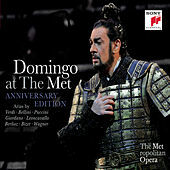 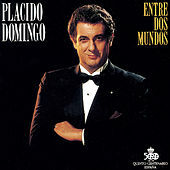 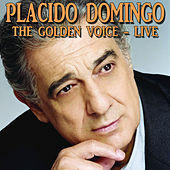 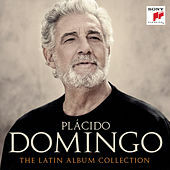 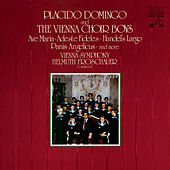 Few classically trained singers have had the continued crossover success that Placido Domingo enjoys. 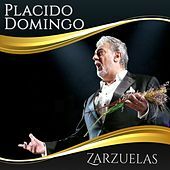 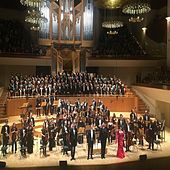 He's reached the top of the charts with both his solo selections and his immensely popular collaborations with Pavarotti and Carreras. 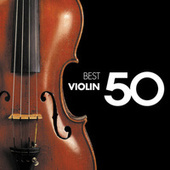 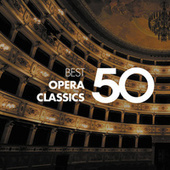 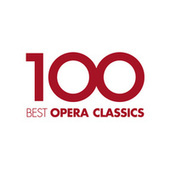 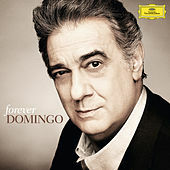 His strength as a performer is the classic love scene, as audiences melt to hear his powerful versions of great themes by Verdi, Wagner, and others. 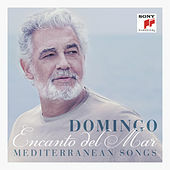 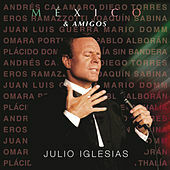 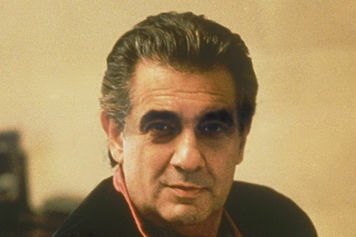 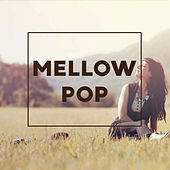 Outside of Opera, Domingo has enjoyed success with traditional Spanish love songs, as well as with pop music ("Perhaps Love" with John Denver and "Till I Loved You" with Jennifer Rush were huge chart toppers). 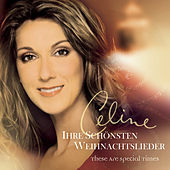 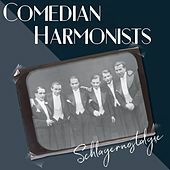 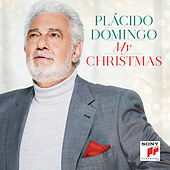 In regard to Christmas music, it's just another day, another dollar for Domingo: his nearly annual holiday releases satisfy discerning listeners who are tired of Manheim Steamroller, while filling his coffers all the more. 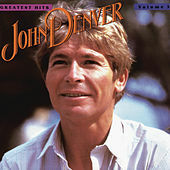 But let's not knock his talent for making money. 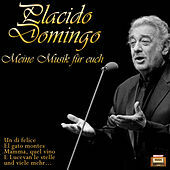 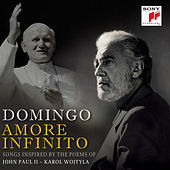 Domingo is a true talent -- perhaps one of the greatest of the modern age.